Kayla Williston – Adorable Adoptables | Halifax Seaport Farmers' Market Ltd. 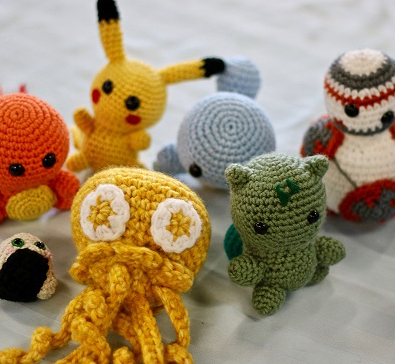 Handmade crocheted toys. Made for children or the child at heart. Our toys are inspired by some of our favourite things from our childhood to share with the next generation and beyond. “Take people’s advice no matter how harsh it sounds. It’s all constructive advice that will help your business grow.” Read more about Adorable Adoptables by Laura Kirkpatrick.